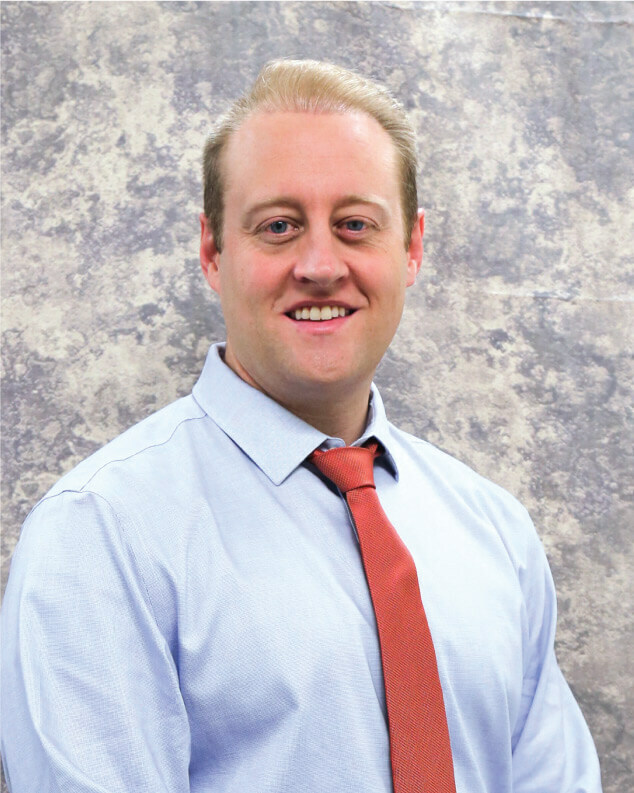 Seth is a board certified physician assistant who received his Masters of Physician Assistant Studies in 2017 from the University of Utah and a Bachelor of Science in Psychology in 2008 from Brigham Young University. He loves to spend time with his wife and pets. Basketball, racquetball, weightlifting and tennis are some of Seth’s favourite activities. He likes a good movie and collecting rare books. Seth enjoys a wide range of family medicine with a special interest in dermatology, orthopaedics, mental health and cardiology. He joined Exodus Healthcare Network in 2018.